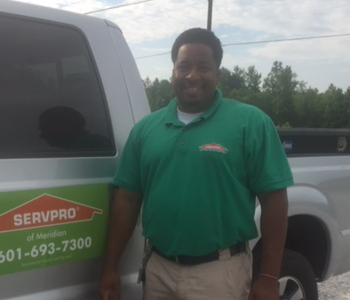 Rodney is the Production Manager at SERVPRO of Meridian and is available 24 hours a day for emergency water extraction. Rodney's certification include IICRC WTR &ASD. His efficiency on jobs and willingness to go above and beyond for any customer have made him an integral leader within this company. Heather will more than likely be the friendly voice you hear on the other line when you call our office. She works in the office and has been a great asset maintaining job files and customer satisfaction. She earned certifications from the Institute of Inspection Cleaning and Restoration Certification (IICRC) for Fire and Smoke Restoration. 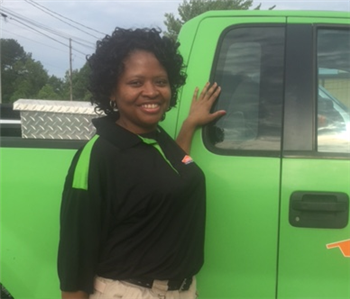 Tammy is a Technician at SERVPRO of Meridian. She has several years of experience. She typically works on our cleaning projects, she is thorough, hard working, and takes on cleaning challenges head on! Tammy delivers superior quality as it pertains to all jobs she completes, specifically fire cleanups. 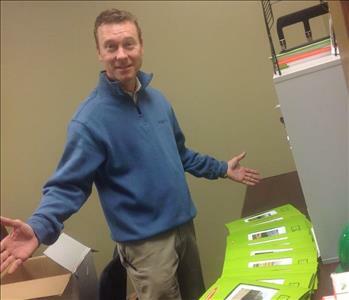 Brad joined the team as Marketing Manager several years ago. He has the following certifications from the Institute of Inspection Cleaning and Restoration Certification (IICRC): Water Removal Technician and Applied Structural Drying Technician. 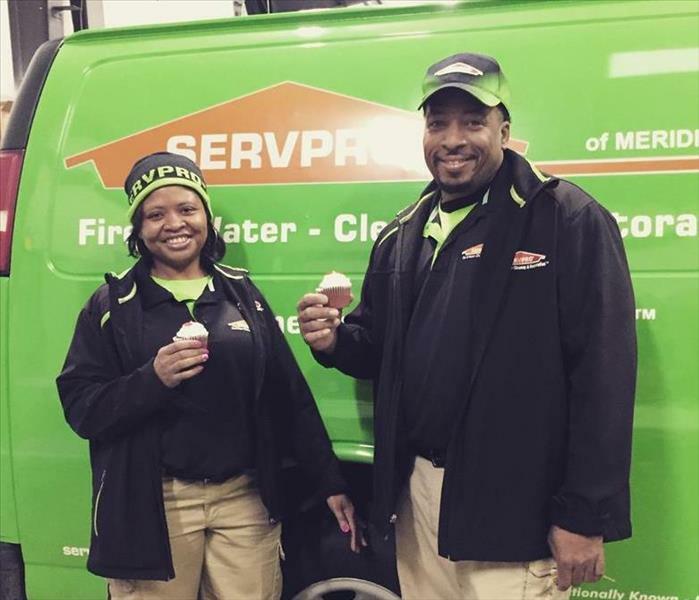 If you are wanting to get a SERVPRO Emergency Ready Profile (ERP) for your business started, he is the guy you will want to call! 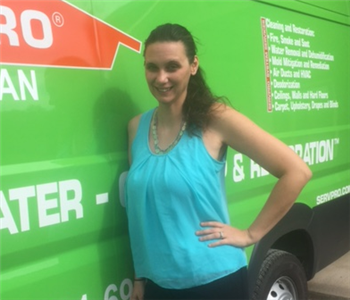 Stacey has been with SERVPRO of Meridian for over 10 years, where she is Office Manager. 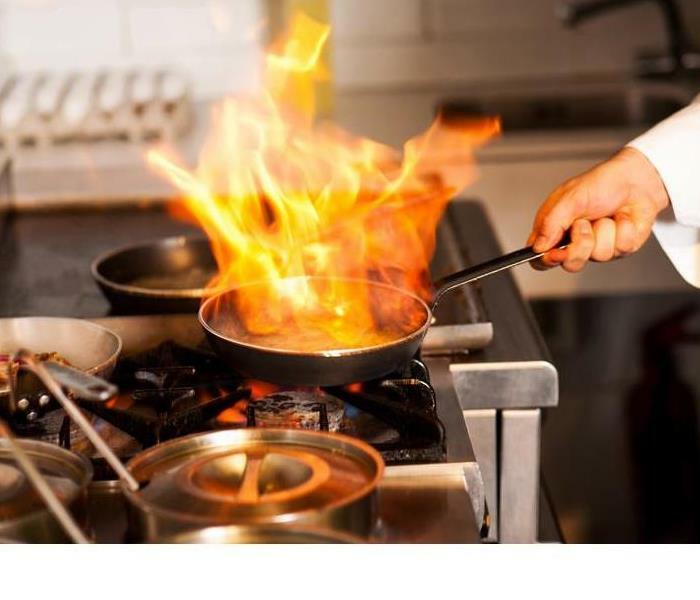 She has several years of experience and has the following certifications from the Institute of Inspection Cleaning and Restoration Certification (IICRC): Water Removal Technician and Fire and Smoke Restoration Technician. 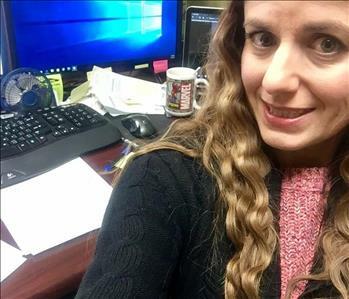 You'll have to excuse her desk, it's always a mess! But the customer service that her office staff offers is far from that.